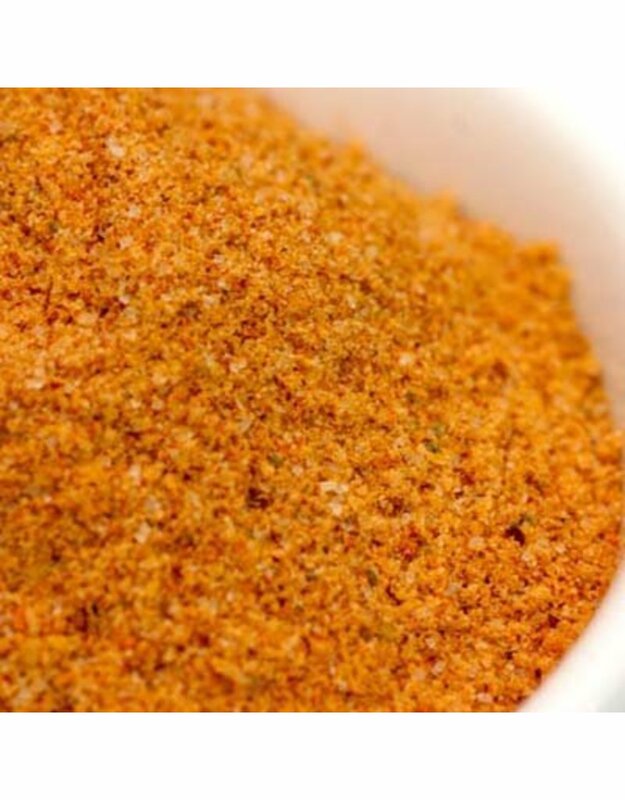 Hand blended from domestic paprika, brown sugar, sugar, sea salt, red pepper flakes, yellow mustard, garlic, onion and celery seed. 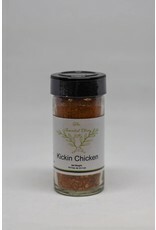 This is a delightful chicken dry rub that has just a small hint of heat with it and all of the ingredients are finely ground and perfectly hand blended. The reason this is important is to eliminate any flavor explosions. 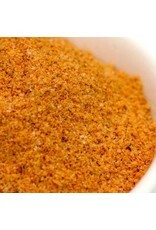 For instance it you bite into a celery seed or a crushed red pepper flake it releases a rush of intense flavor. These flavor explosions might be a bit overpowering and that takes away from the balanced flavor of the seasoning on the meat. 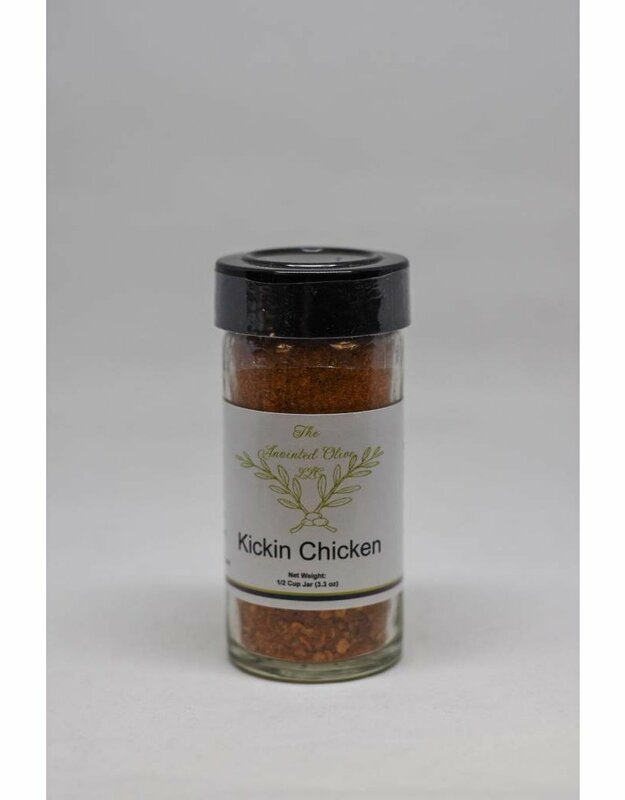 This is why we ground the celery seed and the red pepper flakes for this dry spice chicken rub to eliminate any unexpected bursts of flavor. Serving Size 1 Teaspoon, Amount Per Serving: Calories 9.0, Fat Cal. 1.8g, Total Fat 0.2g (0% DV), Sat. Fat 0.0g (0% DV), Trans Fat 0g (0% DV), Cholest. 0.0mg (0% DV), Sodium 208.8mg (9% DV), Total Carb. 2.1g (1% DV), Dietary Fiber 0.2g (1% DV), Sugars 1.6, Protein 0.2g (0%DV), Vitamin A (5.3% DV), Vitamin C (0.9% DV), Calcium (0.5% DV), Iron (0.9% DV), Percent Daily Values (DV) are based on a 2,000 calorie diet.